Want a hike to please everyone? The Clear Creek Trail in Golden, Colorado is it! It’s got shade, the kids can bring their bikes, and you can finish your hike with a stroll around downtown. 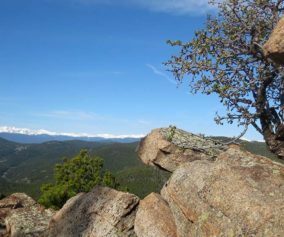 We might get some flack for calling this a hike, because it runs through the business district of Golden, CO.But you can wear the soles of your shoes down on this one. Jefferson County even has plans to expand the trail several miles into Clear Creek Canyon. Explore the full trail profile for all the details: hiking trails, trail map, and detailed directions to the trailhead. When you have small children, some mornings can be harder than others to get through the foothills and into the mountains. This trail is made for those mornings. We like to park downtown, grab coffee at the Windy Saddle, then stroll down the trail. A local training school is often seen near the Washington Street Bridge doing water rescue training. It’s highly entertaining and a great opportunity. Visiting family and friends will find this trail accessible, easy, and refreshing. Don’t miss the cliff swallows that have built their nests along the 6th Ave. bridge. The Windy Saddle Cafe, on Washington Street offers a kids’ playroom and their coffee is fantastic. 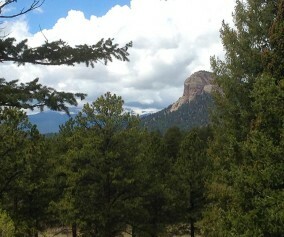 We went into Golden on Memorial day weekend, this is really easy to access and was a really cool trail. Lots of fun watching the kayaks and people tubing down the river. Plenty of shade and fun. We hiked the Clear Creek trail and it was really great, but I do want to note that the 6th Ave. Parking mentioned here is not available to the public. This is especially a good hike for those with small kids as the kids can stay in their strollers and there is a great park to play right off of the trail. Lots of great places to eat as well. A wonderful place to take all family members to enjoy a beautiful day! 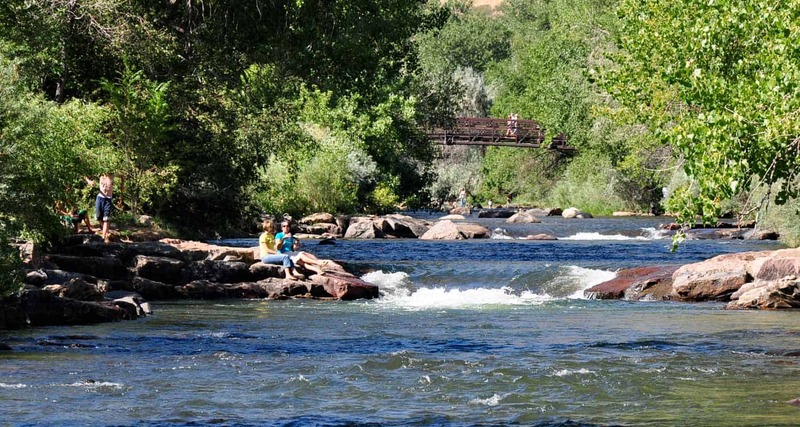 This is one of our family’s favorite picnic spots in the Denver area. Kids love playing by the creek, and mom & dad like stopping by Coors for a short tour afterward. Make sure to pick up a sandwich from D’ Deli on Washington Street–they have the best sandwiches on the Front Range.